Attawapiskat, Kashechewan and Fort Albany are remote First Nations on the west coast of James Bay in north-eastern Ontario. 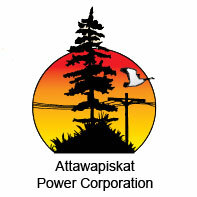 Northern Ontario First Nations have unique challenges around the availability of utilities such as hydro. 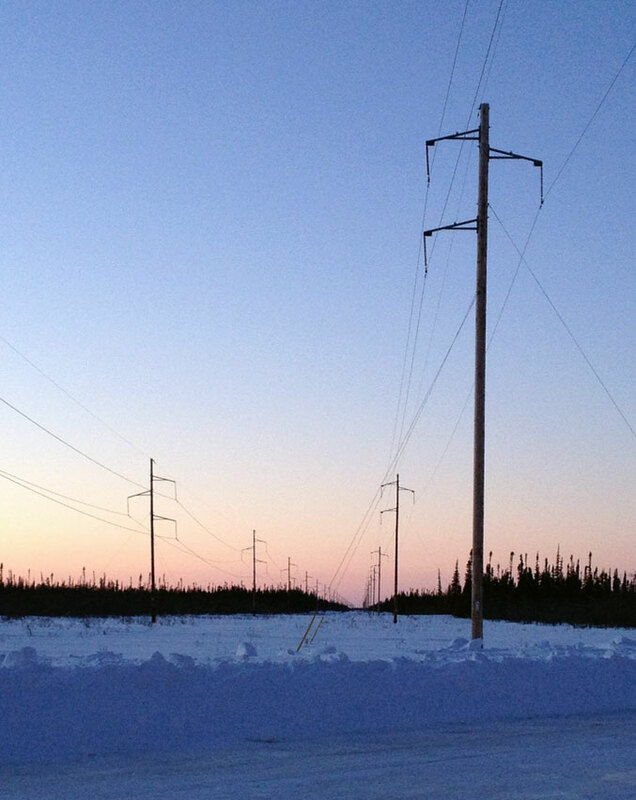 FNEI is one of six transmission companies in Ontario, only one that is wholly First Nations owned in Ontario and Canada! FNEI celebrated its 20th anniversary in 2017! 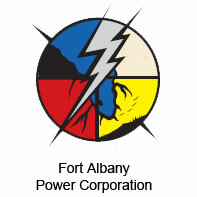 The Communities set up three Power Corporations: Fort Albany Power Corporation (FAPC), Kashechewan Power Corporation (KPC) and Attawapiskat Power Corporation (APC). Power Corporations must deal with constantly changing regulatory compliance, including mandatory provincial Conservation Demand Management (CDM) programs between 2010 and 2020. FAPC, KPC and APC launched CDM programs in 2013, three years late due to the need to negotiate for additional funds and concessions to deliver the mandated provincial conservation programs in their remote communities. 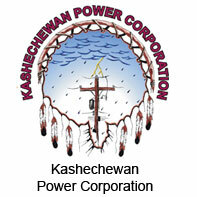 Find contact info here for your local power corporation.